The outdoor patio was the perfect spot for witnessing the union between two people who invited their close family and friends. 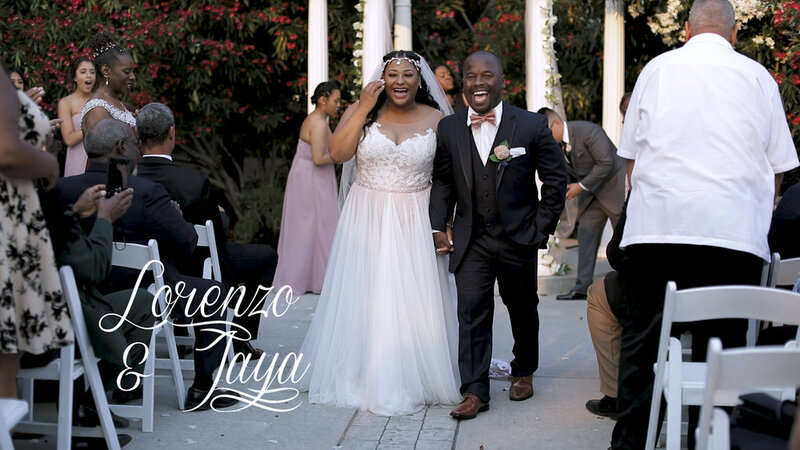 At first, Lorenzo was a bit nervous before the ceremony started, but those nerves faded away the moment he saw his beautiful future wife. With all the tears flowing down, family members couldn't help but hug Lorenzo out of comfort and joy that today was the day!